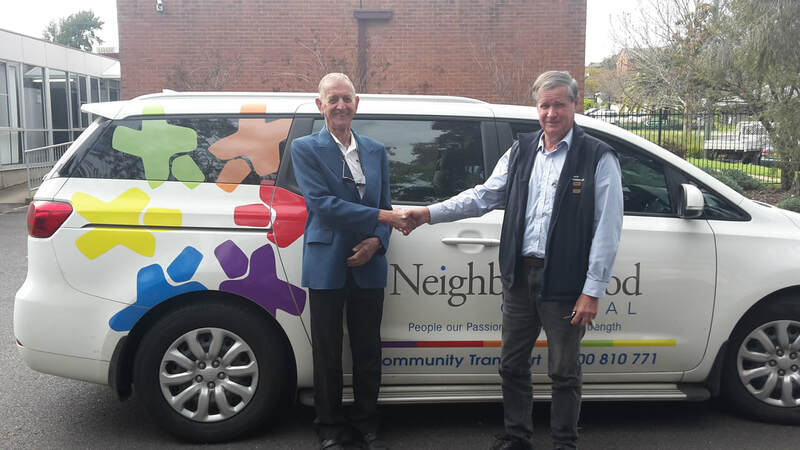 Neighbourhood Central receives funding through Transport for New South Wales for provision of subsidised community transport. Transport services are provided to HACC eligible clients, their carers, and transport disadvantaged so that they can remain living in their own home and can access activities in the community. 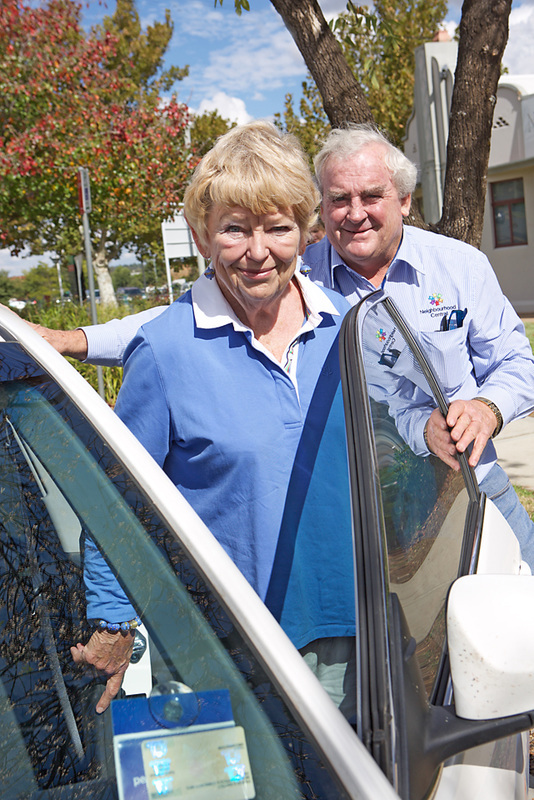 We have a wonderful team of volunteer drivers who provide the practical transport portion of the service. Driver’s main duties include transporting passengers to their destination and support social interaction. Driver Support volunteers assist the drivers in caring for clients. 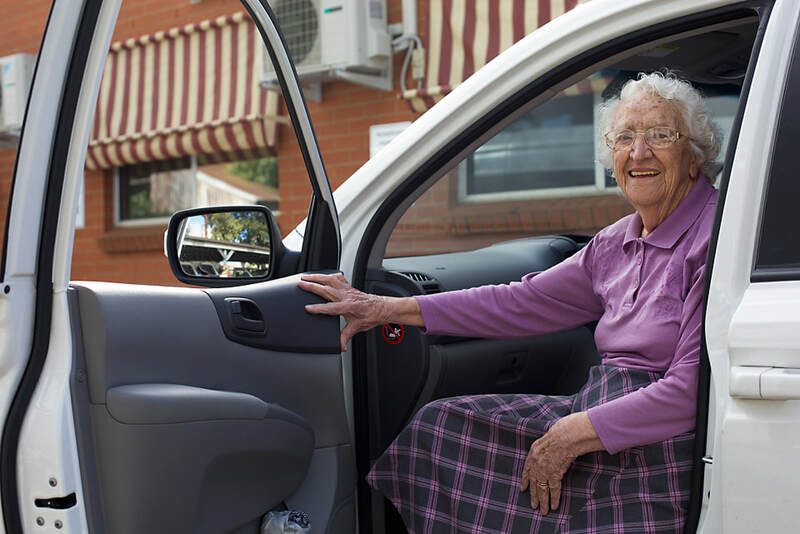 Transport is provided for medical appointments, hospital stays and access to medical related treatment in neighbouring towns such as Parkes, Forbes, Bathurst, Dubbo, Orange and to Sydney through a corridor program with other Community Transport groups or by subsidised air travel. Transport can also be provided for shopping, social visits and access where there is a car already booked and a seat is spare under our “Spare Capacity” program. If you are interested in registering for this program, please contact head office. When you have made your appointment please call the appropriate office number to book your transport. You will be required to call the office the working day before your trip to confirm and receive your pick-up time. Passengers are encouraged to book their transport early to ensure seating availability. Drivers are not permitted to leave their town boundaries before 7.00am in the winter months and 6.00am in the summer months and should be back by 6.00pm. It is advisable to get your appointments between the hours of 10.30am and 2.00pm. There is a subsidised fee involved in all transport services, payable to the driver on the day of the trip. The rate is dependent upon type of service and the distance involved. At the time of your assessment or booking you will be given information about the cost of the service. For the comfort of drivers and clients, we request that clients ensure they maintain a high standard of hygiene when travelling with Community Transport. As some of our drivers suffer from allergies, we request that clients do not wear perfume or strong smelling aftershave on the day. Clients are not permitted to smoke within 10 metres of the vehicle or within 10 minutes of entering a vehicle. Consumption of alcohol is prohibited for all clients while on a Community Transport trip. It is important that you contact the Forbes or the Condobolin office between 10.00am and 3.00pm on Monday, Tuesday or Wednesday. Or between the hours of 11.00am and 2.00pm on Friday. Head office in Parkes between 9.00am and 5.00pm Monday to Friday if you need to cancel your trip. When clients do not answer the door at pick up times and all emergency contact avenues have been made, our policy is to contact emergency services. We strive to provide a high quality service and we appreciate any positive or negative feedback. It is your right to make a complaint. Please feel free to contact head office on 6862 2825 or alternatively there are Compliment/Complaint/Suggestion forms in all vehicles. These can be placed in envelopes provided and given to drivers or posted to our head office if you wish to remain anonymous. 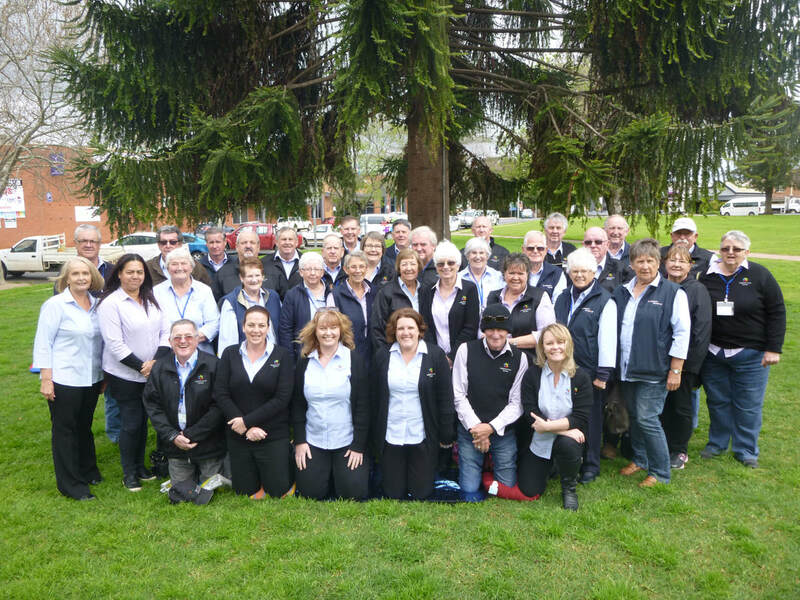 Medical and Social taxi vouchers are available for use in Parkes, Forbes and Condobolin to subsidise local travel provided to clients who are assessed as being eligible, where funding permits. Social trips are regularly held and if you are interested in participating please contact the head office for upcoming events. Our service is to provide you with independence and assist in maintaining quality of life.